TrueBeam STx with Novalis radiotherapy is the newest radiotherapy technology that revolutionise the treatment of cancer. TrueBeam STx system with Novalis radiotherapy uses many innovating techniques, with a control system that is completely rebuilt in order to synchronize the image, the patient’s positioning, the management of movement and dynamic treatment. TrueBeam STx system is designed by Varian, world leader on multifunctional platforms, can be used in conventional and three-dimensional radiotherapy, as well as all the advanced radiotherapy methods, including radiotherapy and radiosurgery guided by images (IGRT si IGRS) - modulated arch therapy (RapidArc) and stereotactical radiotherapy of the body (SBRT). 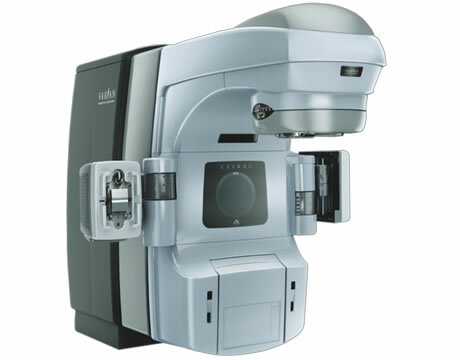 This system can also be used in intra and extra-cranial radiosurgery with a precision of under one millimetre. 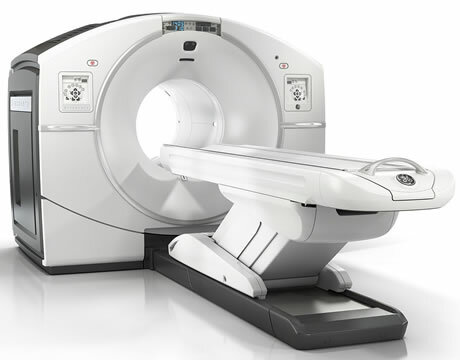 TrueBeam is the top of the range Radiotherapy and Radiosurgery equipment used in the oncological treatment, existing in the world, used in Neolife Medical Center Bucharest since 2014, unique in Romania and in South-Eastern Europe. TrueBeam system uses a completely reinvented control system, ingenious and a variety of technical innovations in order to dynamically synchronize the images, position the patients, controlling movements and applying radiation therapy modules. TrueBeam is designed by VARIAN Medical Systems in United States, world leader in the field, as a versatile, multilateral platform that can be used for all types of radiotherapy and advanced radiosurgery including imaging-guided radiotherapy and radiosurgery (IGRT si IGRS), intensity modulated radiotherapy (IMRT), arch-therapy with the modulation of volume intensity and stereotactical radiotherapy (SBRT), associated with conventional radiotherapy or 3-D radiotherapy. 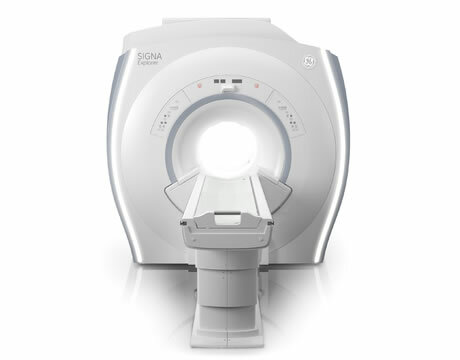 Furthermore, the BrainLab module added to the TrueBeam platform, form the TrueBeam STX system which allows applications of intra- and extra-cranial radiosurgery. 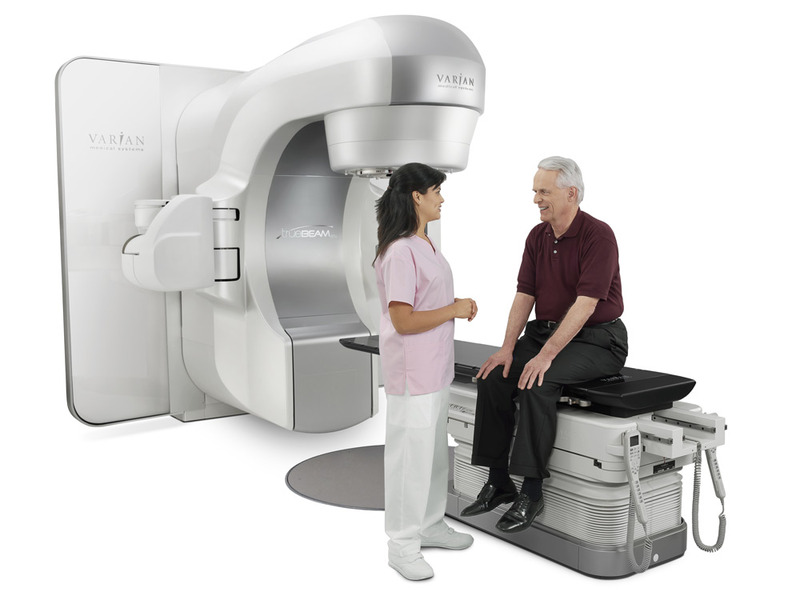 Why is TrueBeam superior to other linear accelerators? Improves the efficiency of the treatment: reduces the number of treatment session. Accelerates the treatment by automation “intelligent” techniques, imagiing, positioning and reduces the number of steps necessary for treatment. Offers comfort to the patient by reducing the period of treatment of up to 5 times, using the FFF (Flattening Filter Free) module. For instance, a standard IMRT treatment, which usually lasts 10-15 minutes, can be completed in less than two minutes. The treatment is more efficient through the capacity to administer higher doses in a shorter amount of time. For instance, a complex surgery lasting between 40 minutes and two hours, can be completed in only 20 minutes. It increases the precision for finding the affected area and leaves less time for the movement of the tumour during the administration of the dose: TrueBeam system error is under one millimetre. Therefore, physicians can treat with a high precision the tumour in a permanently moving organ. What types of cancer are treated with TrueBeam technology? TrueBeam radiotherapy can be used for the treatment of all types of cancer which require radiotherapy. However, due to the synchronized control of the movement, the technology is more efficient in treating lung, breast, prostate or spinal region cancer. Patients of Neolife Medical Center Bucharest benefit of such radiotherapy and radiosurgery treatments, at the highest standards and in compliance with the newest international protocols. Clinac iX is the second accelerator installed at the beginning of 2016 in Neolife Medical Center, doubling thus the radiotherapeutic treatment capacity. 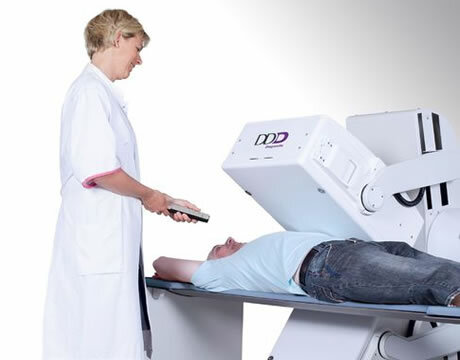 The device used in Neolife Medical Center is manufactured by DDD Diagnostic company in Denmark, being one of the most advanced specialised devices for scintigraphy investigations. 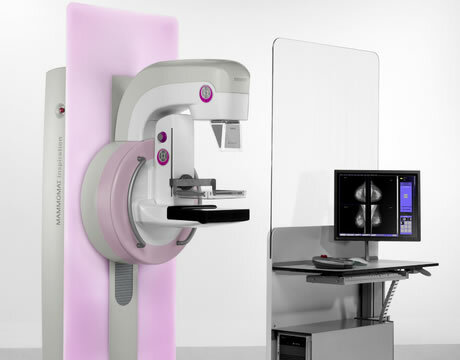 Manufactured by Siemens, it is a device used on a large scale for the purpose of finding breast cancer early. The low dose of radiations, the accuracy of the images and the comfort during the investigation make this device the most suitable choice for breast screening. 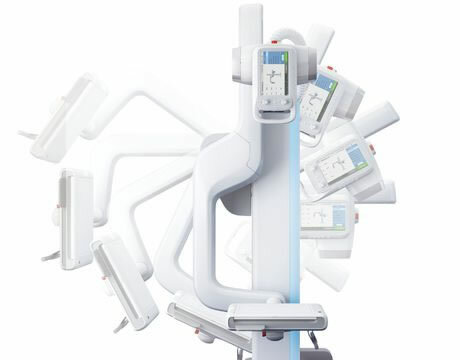 State-of-the-art device, manufactured by Samsung, it is a modern device used in radiology, which uses sensors during the process of taking the images. The images obtained can be printed on film, their quality being highly superior to the ones obtained using conventional radiology systems. A secure and top of the range system for long-term prevention which helps with the detection both of melanomas and of other types of skin cancer. It has the capacity to store the images scanned with the help of video documentation, allowing the monitoring of the lesions for a long period of time. 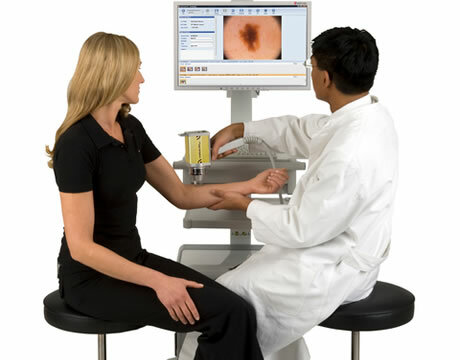 The Body Scan Pro function allows the scanning of the entire body, the identification and signalling of newly emerged or modified moles. 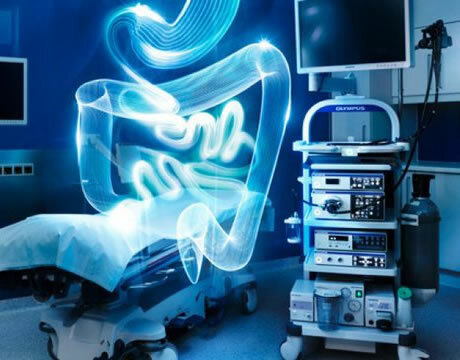 It is one of the most successful endoscopy devices that allows investigations to be carried out rapidly, comfortably and, by the quality and resolution of the images, with maximum accuracy of the diagnostic.